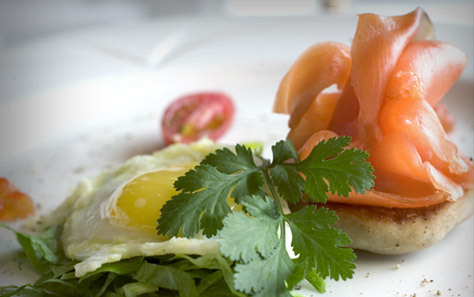 Conrad Miami offers a wide selection of food and beverage choices to make your event special. The Hilton Family is committed to making your dreams come true on your special day. 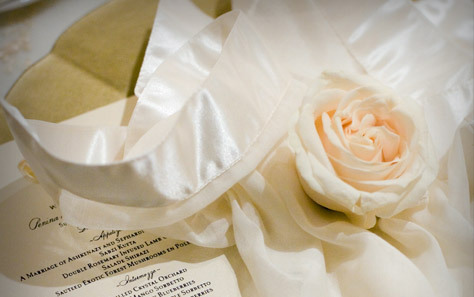 Our wedding services provide for the trendy to the traditional, the extravagant to the tastefully modest.